Our company is actively engaged as a well-recognized Neem Soap Manufacturer and Supplier in Lucknow, Uttar Pradesh. We use fresh Neam leaves and natural scrub in the making of the Neem Soap. 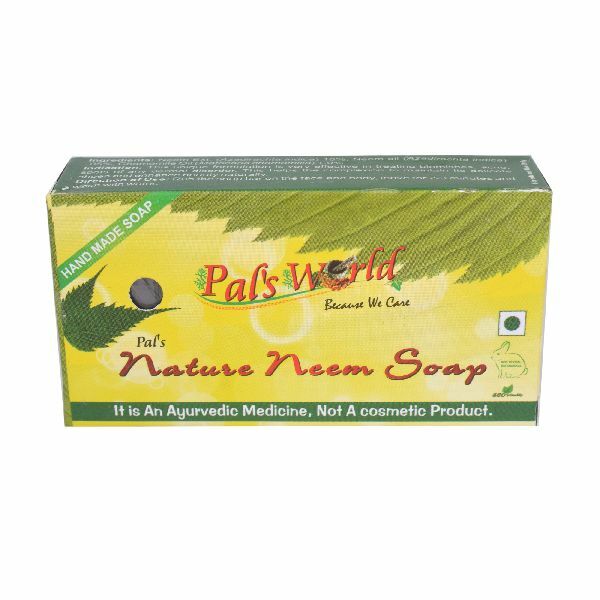 The Neem Soap that we offer can be used for any skin type as it has all the natural properties, highly suitable to anyone. 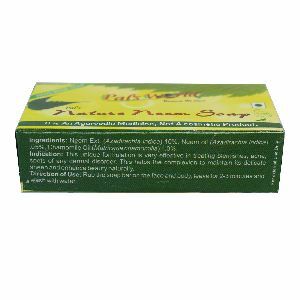 Our Neem Soap has no side effects and effectively works on the skin related problems. Clients can avail the huge assortment of Neem Soap from us at market leading prices. Chamomile Oil (Matricaria Chamomilla) : 1.0%.